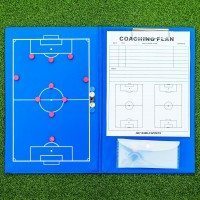 The best starter goal for kids learning the beautiful game. 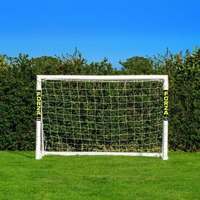 3ft x 2ft mini football goal with an essential locking system for ease of assembly. 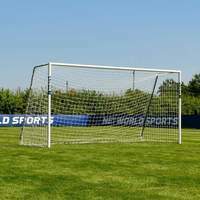 The ultimate first goal for children! 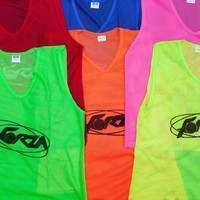 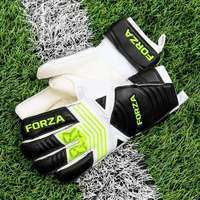 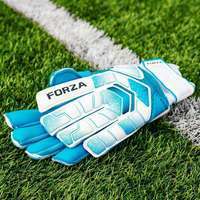 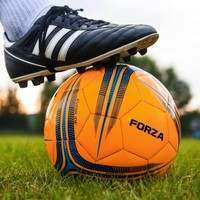 FORZA Goal UK are proud to supply the very best football equipment for kids. 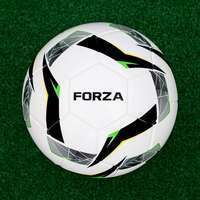 The weatherproof FORZA mini football goal provides countless hours of uninterrupted football in the back garden all year long. 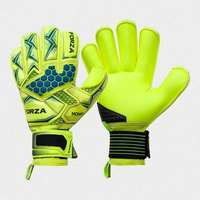 Its essential locking locking makes it incredibly easy to set-up as well as enhancing its durability and rigidity. 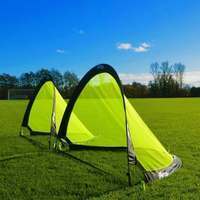 This fantastic starter goal will make your kids eyes light up and fill their minds with goal-scoring dreams, all for an affordable price. 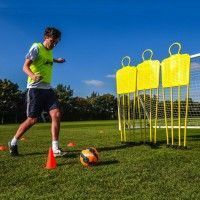 This high-value and high quality mini football goal is fully portable for football on the go and easy storage. 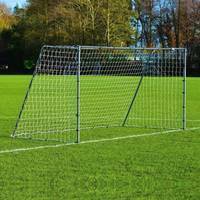 Perfect as a first football goal for kids, the sturdy PVC frames can handle countless of hours of play without being damaged. 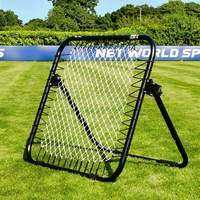 This mini football goal will be the best signing you could possibly make for your kids. 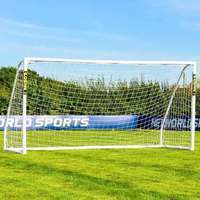 Quick to assemble, your kids will be scoring freely in no time. 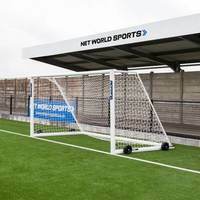 For more information simply click on the category and introduce your kids to football the fun way! 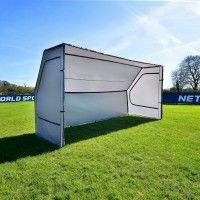 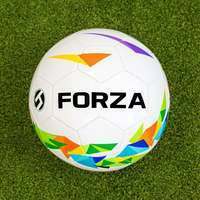 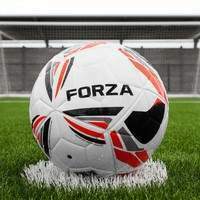 Our superb FORZA Mini Goals are weather-resitant and long-lasting for unbeatable football action!